GFI Software is a developer of IT solutions founded in 1992. Its products include software for filtering spam and viruses from e-mail, monitoring and scanning networks for security purposes, and more. 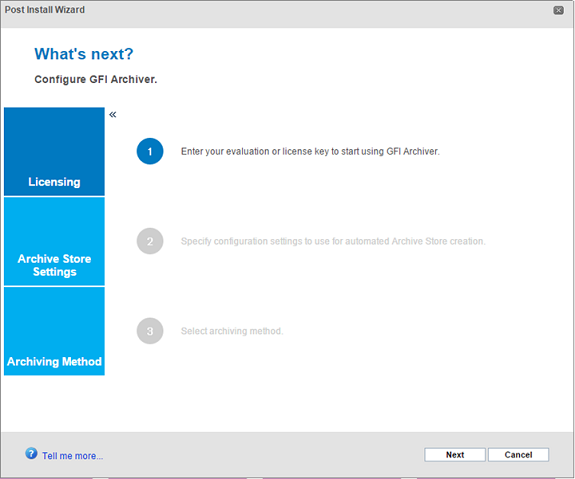 In this review, we will focus our attention on GFI Archiver 2015 (build 20141117) in an Exchange 2013 environment. 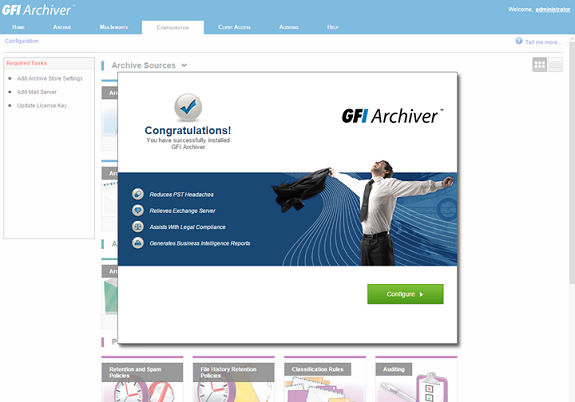 GFI Archiver enables companies to archive and manage their email, calendar and file history in one place and provides easy access to the data when they need it. It starts by being an email archiving solution that can archive all internal and external emails into a central Archive Store, but it does much more than that as we will see. 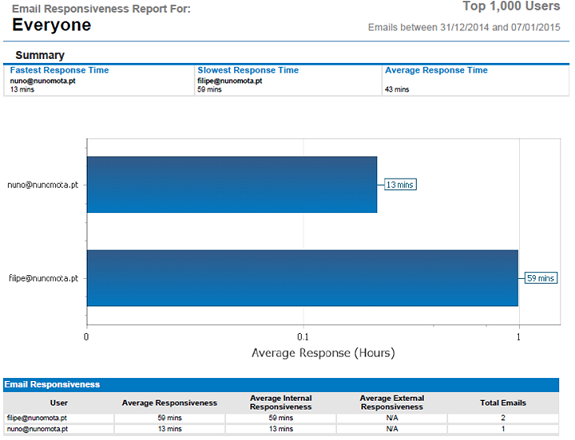 Users can browse and analyze archived emails through a web interface, mobile interface or Outlook. 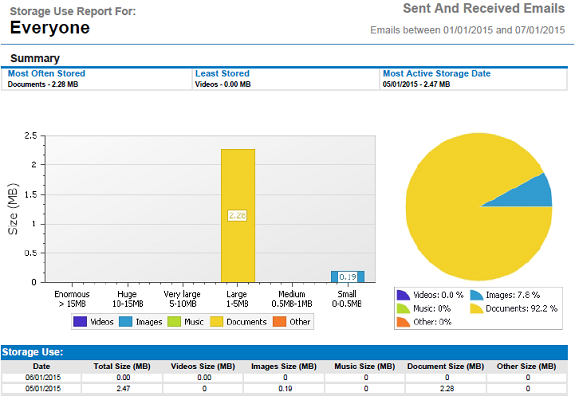 A disk location used as storage for email data. 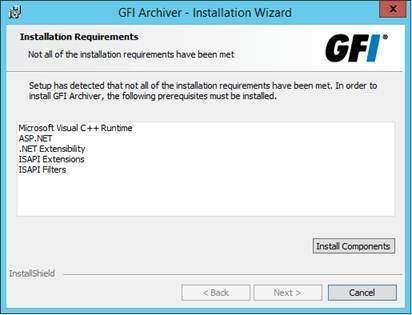 But we are getting ahead of ourselves, so let us start by checking what is required to run GFI Archiver. Windows Server 2012 R2 Standard or Enterprise (64-bit). Servers running on VMware or Hyper-V are fully supported. 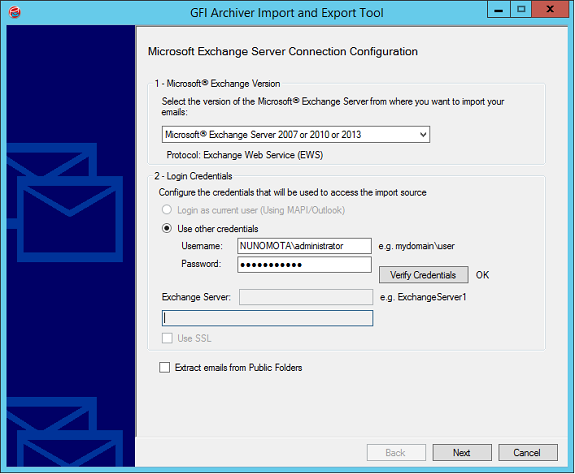 GFI Archiver can also be installed directly on an Exchange server, but that is only recommended for test/dev environments. Most deployments use a Microsoft SQL Server (2005 or later) database to store archive data. 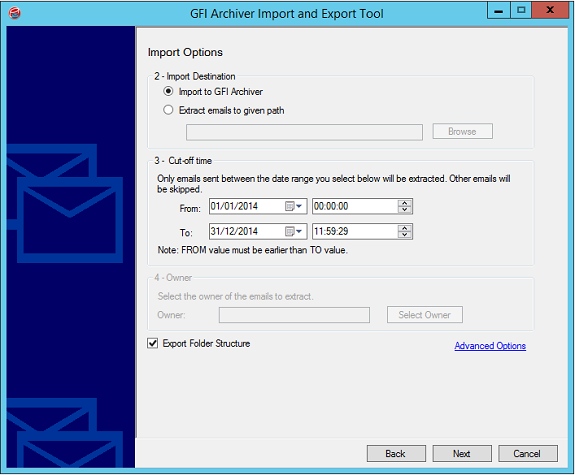 To be more precise, GFI Archiver only stores metadata and email headers in the SQL database, the raw email data is stored encrypted and compressed on disk. SQL Express is also fully supported but it is not included. 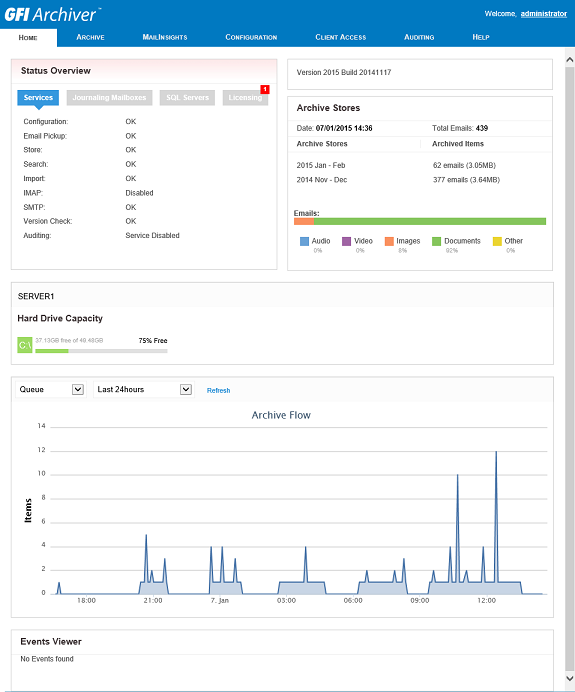 For evaluation purposes of 25 or less users, GFI Archiver includes a free database called Firebird. Rule-Based Archiving is suitable for organizations that do not want to archive everything. 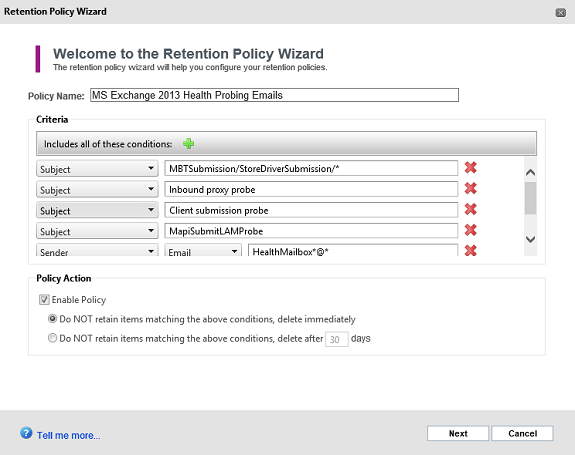 Using this option, administrators can selectively archive email based on specific criteria. 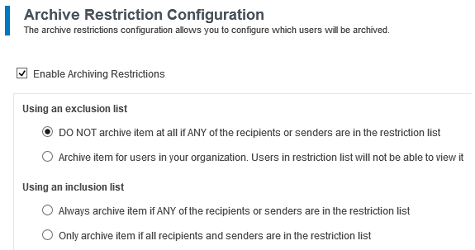 Note that this gets enabled only for the database where the mailbox was created. If we have other DBs, then we need to manually configure them. Alternatively, we can use a journal rule instead. 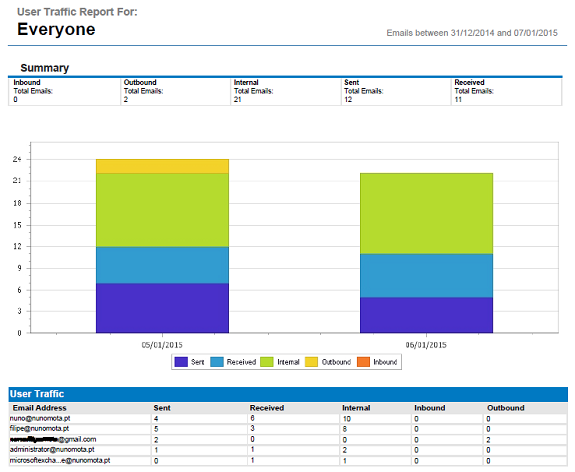 In this pane we can see information such as any possible issues related to various components of GFI Archiver, how much disk space we have free on the GFI Archiver server, information about the total number of emails archived and the number of Archive Stores used, a graphical overview of the quantity of emails being archived, and information about GFI Archiver events (if any). We can also perform several actions such as previewing an email in the preview pane on the right, delete emails from the archive (if the option has been enabled) or switch between email conversations and calendar items. Unfortunately it is not possible to cover everything, so here is a brief description of some of these options. 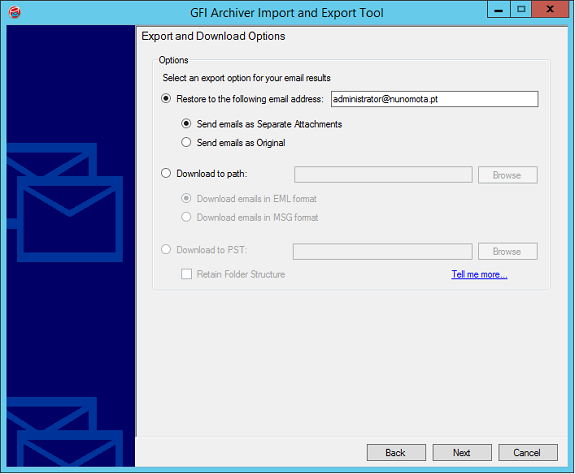 Mailbox Folder Structure Retrieval enables the replication of the folder structure of the mailboxes within Exchange with GFI Archiver. IMAP Server, when enabled, allows user to retrieve archived emails using supported IMAP email clients. 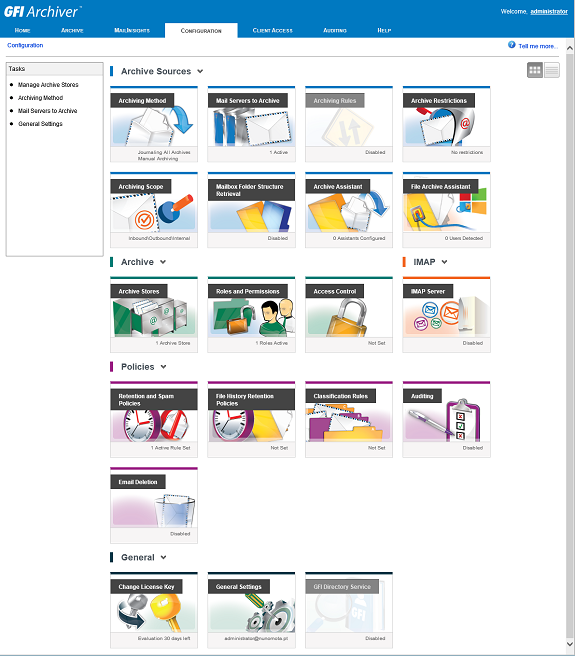 Classification Rules automate the labeling of emails through policies (useful for legal reasons, for example, as already mentioned in the search section). Email Deletion, when enabled, allows users to permanently delete archived emails from mailboxes they have access to. 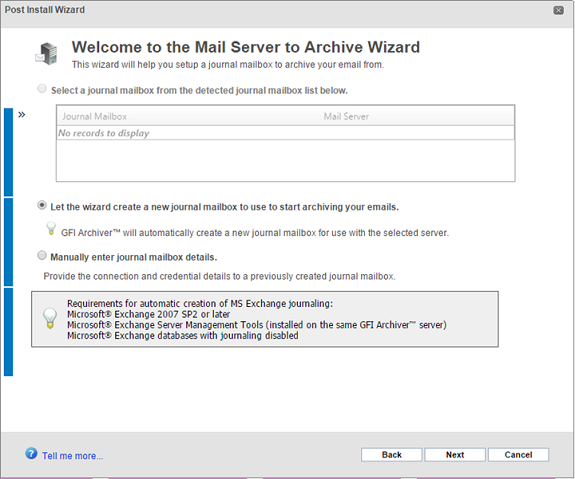 By now we have Exchange journaling every email in our Exchange environment and GFI Archiver archiving those same emails. But what about all those emails sent/received before we started journaling and archiving? 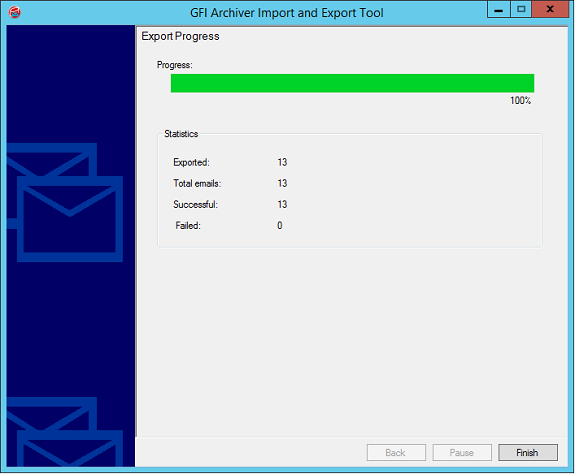 GFI Archiver has several ways of ingesting historic data. 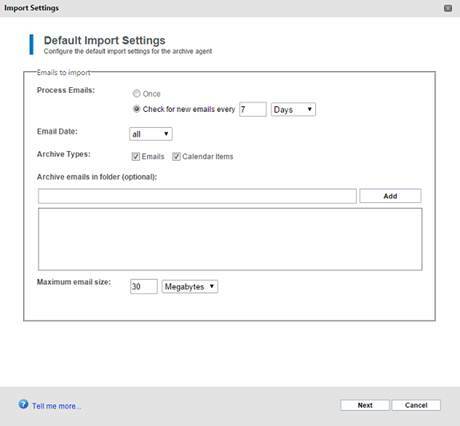 Using this method, the import is automatic and starts when Outlook is running on the client machine. 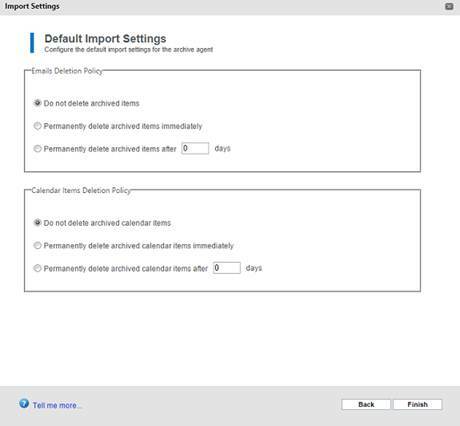 If Outlook is closed during the import operation, it will automatically resume once Outlook is re-opened. 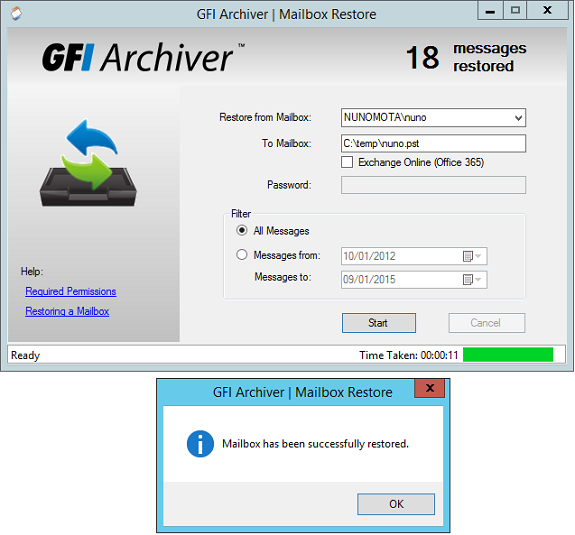 Assuming all the required permissions are in place, it is as simple as this to recover a vast number of emails from a GFI Archive (the term Restore from Mailbox is a bit misleading here) into an Exchange mailbox. 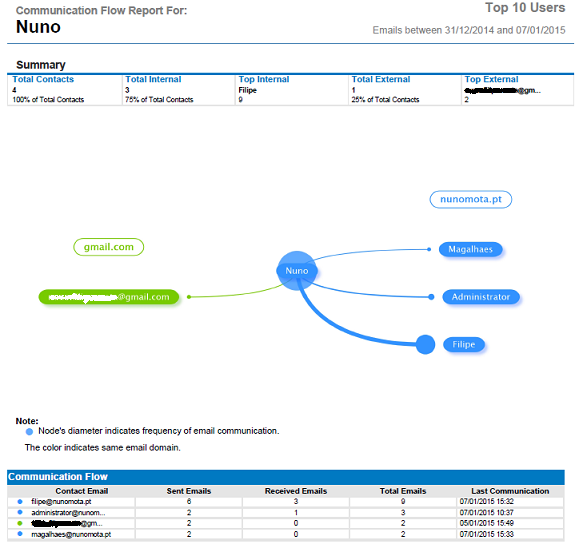 From this result list we can also review particular emails to check that they actually contain what we are looking for by double-clicking on the email to open them. Download to a PST file (requires Outlook installed). 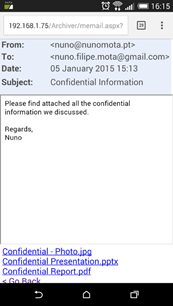 Large Emails report identifies large emails that can be taking up unwanted space in the archive. 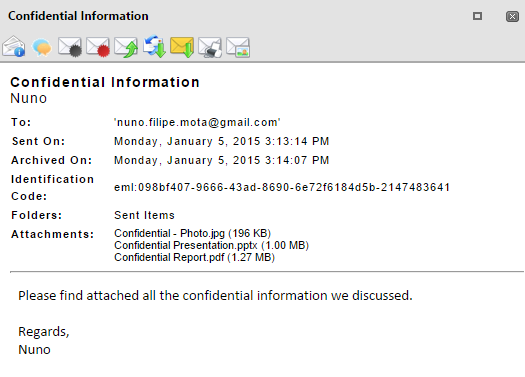 Email attachments are classified according to specific categories. 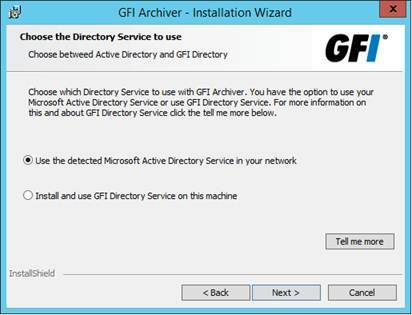 Depending on what GFI Archiver is used for, there might be scenarios where end-users do not have access to an archive. 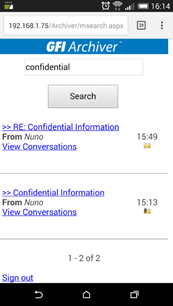 For example, if GFI is only being used to archive everything out of Exchange for legal reasons. In this case, there is nothing else we need to do or configure. 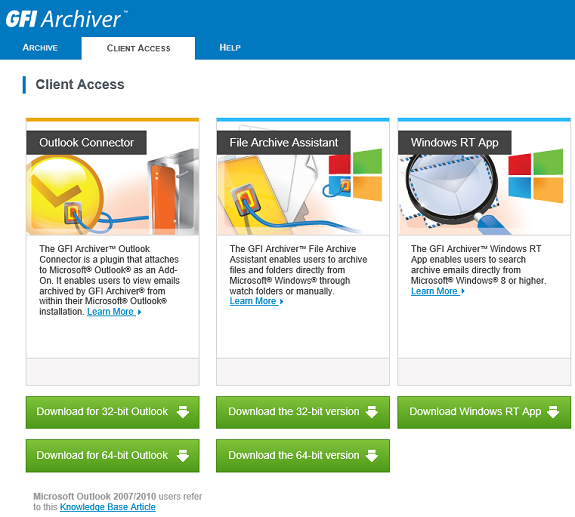 When Outlook Connector is installed, it will automatically register itself in Outlook, which will automatically attempt to connect to GFI Archiver using the URL specified during installation. 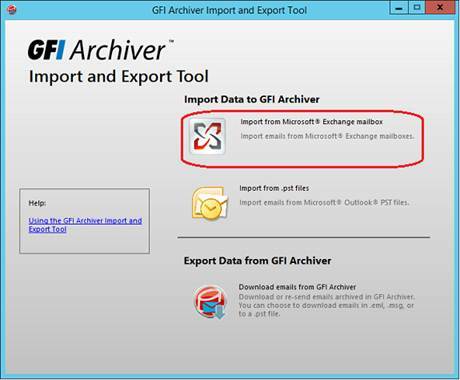 Synchronization with GFI Archiver takes place automatically at a specified time interval, or manually using the Outlook Connector status toolbar. 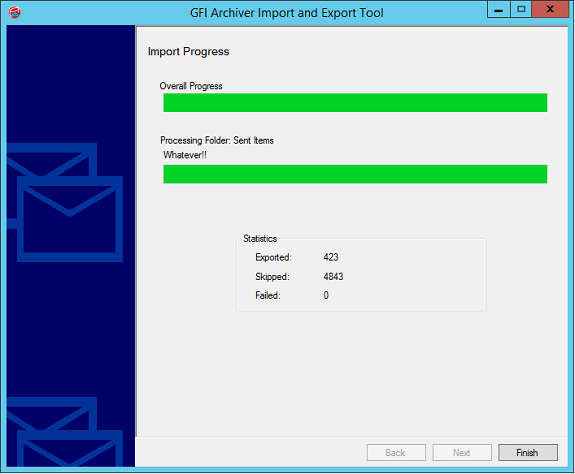 The toolbar displayed in the first screenshot shows the status of synchronization with the GFI Archiver server. 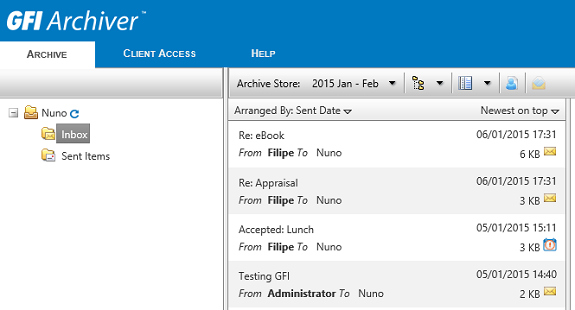 From within Outlook, a user can select an email, a group of emails, calendar item(s) or a folder within Outlook, and use the archive buttons in the toolbar (above) that is installed when Archive Assistant is deployed. 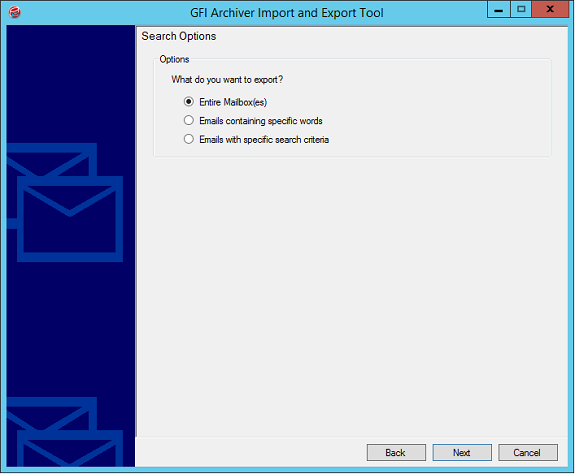 The Archive Assistant then initiates a request to synchronize the selected items with GFI Archiver. 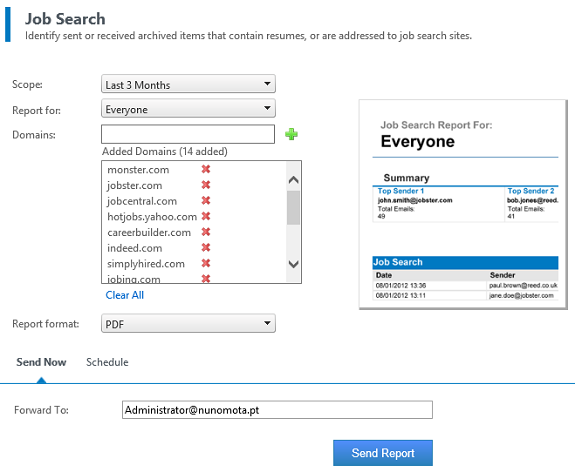 Using this interface, users can search or navigate their archive, read emails and restore data. 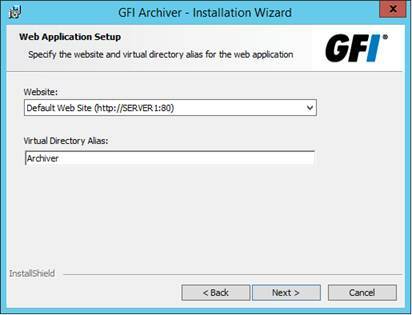 Obviously, for external users to access either the GFI Archiver UI or the Outlook Connector, we need to configure the firewall to allow external access to the internal GFI Archiver URL. 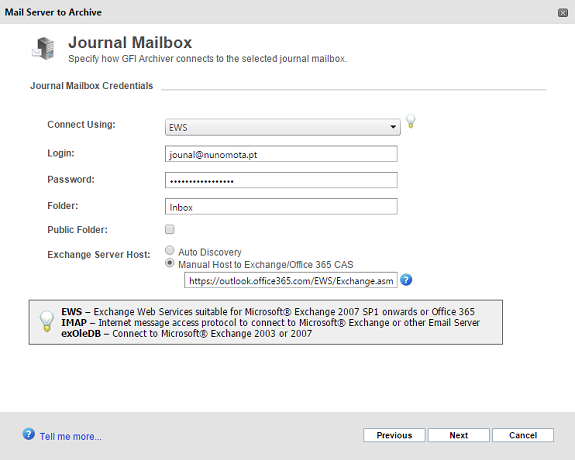 Using a Journaling rule and an external journal mailbox – since Exchange Online currently does not support journaling to another Exchange Online mailbox (only to an external recipient), we can set up journaling to an external email account and configure GFI Archiver to connect to that account in order to capture emails for archiving. 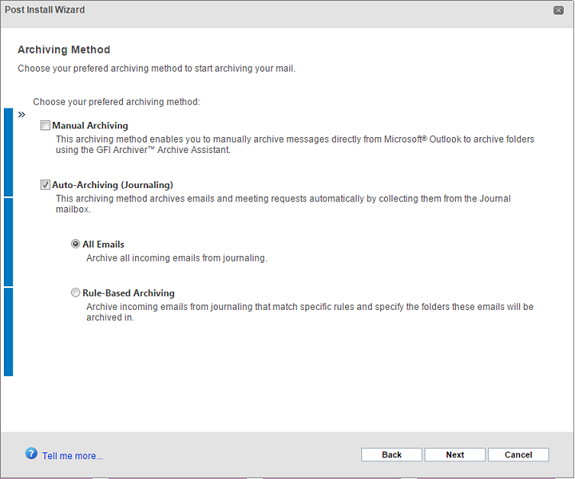 While the first option can be used with a “journal” mailbox within Microsoft Office 365 or with an external one, this method does not capture BCC information. 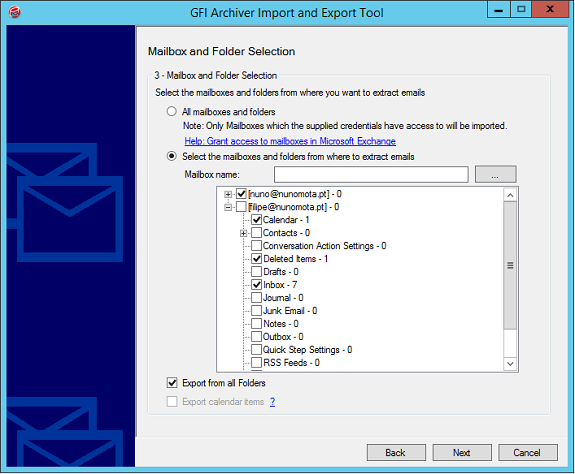 On the other hand, the second method captures BCC information but requires an external journal mailbox which must be accessible via IMAP by GFI Archiver. After this, the entire process is identical to on-premises archiving. 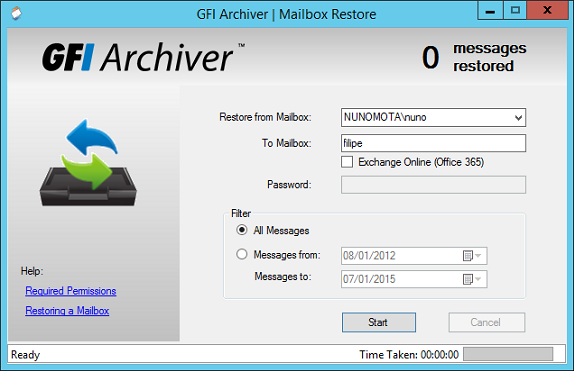 GFI Archiver is without a doubt a great product. 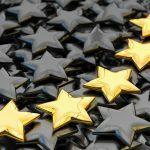 Not only does it provide everything most organizations need in terms of archiving capabilities for a variety of systems, as it goes beyond and provides additional features such as useful reports. 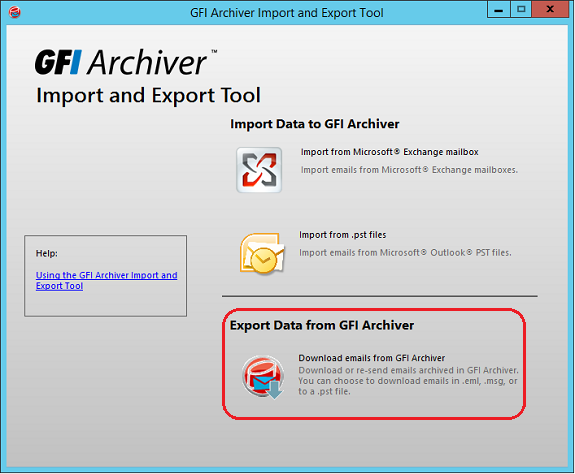 Learn more about GFI Archiver or download a free trial.